Biography: Theater projectionist from 1992-2001. Obsessive media collector who has kept literally everything ever since the time he sold all his Sesame Street records at a garage sale when he thought he was too old for them and later wanted them back. Has an unhealthy fetish for dead media formats and 70s TV commercials. 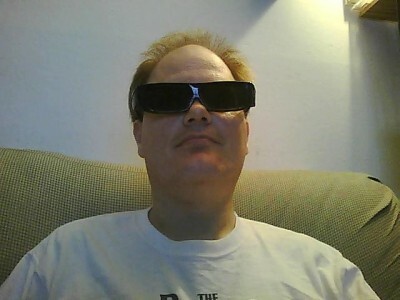 Has loved 3D all his life and is supporting 3D Blu-Ray all he can to make sure it succeeds!